Lion Coffee has unveiled a new brand design and product packaging. While Lion Coffee, part of Hawaii Coffee Company, is one of the most recognised coffee brands in Hawaii, the company embarked upon the rebranding initiative to reinforce the quality of Lion Coffee to appeal to new and younger customers while also maintaining the signature elements that local coffee-drinkers have come to love. 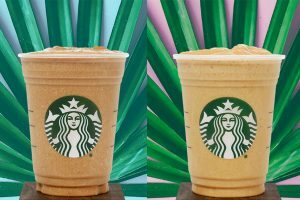 This is Honolulu-based Lion Coffee’s first rebranding initiative in its 40-year history in Hawaii. 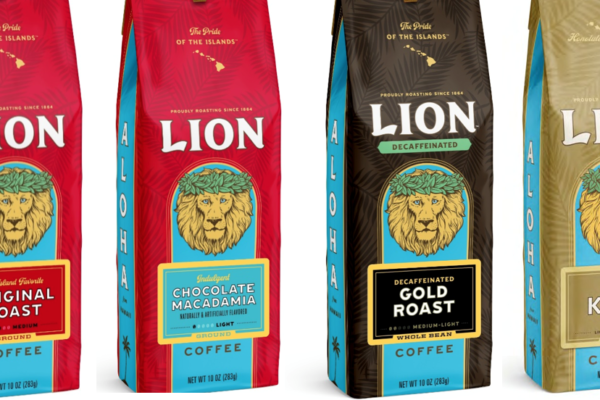 The company’s signature red packaging was redesigned to incorporate a refreshed, modern aesthetic and a new trademark logo that features a haku lei atop the lion’s head, reflecting Lion Coffee’s rich local heritage. 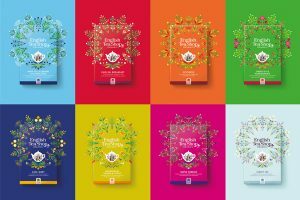 It has been implemented across the brand’s entire line of flavoured, gourmet, 100% Kona coffee, antioxidant, decaffeinated and single-serve products. 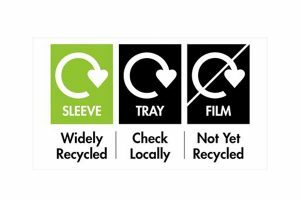 The new packaging began rolling out in late April and should be fully transitioned by June. Lion Coffee is a mid-range coffee brand within the Hawaii Coffee Company portfolio and is sold in Hawaii in the Lion Café & General Store and grocery retailers, in grocery retailers in the US mainland and international locations, and online. The Lion Café & General Store also offers seasonal flavours. Price points start at USD $8.45 per 10-oz bag of the original roasts and flavoured roasts and range up to $19.95 per bag for 100% Kona Coffee roasts. Lion Coffee was established in 1864 in Toledo, Ohio and moved to Hawaii in 1979 with entrepreneur Jim Delano. It became the first local company to develop flavoured coffees such as Vanilla Macadamia and Toasted Coconut. The roastery produces more coffee daily than any other coffee company in the 50th state, using hand-selected Arabica beans and state-of-the-art roasting equipment. Today, Lion Coffee is sold in Hawaii, the US mainland, Canada, Japan, Korea, Taiwan, Hong Kong, Guam, and Saipan. Lion Coffee is a part of Hawaii Coffee Company’s portfolio of brands, including Royal Kona Coffee, Royal Hawaiian Coffee, and Hawaiian Islands Tea Company. Hawaii Coffee Company is the largest roaster of Kona coffee in the world and Hawaii’s leading supplier of coffee to island hotels, restaurants and retail stores. Hawaii Coffee Company’s 55,000-square-foot facility in Honolulu offers scheduled tours and is home to the company’s Lion Café & General Store, where seasonal coffees and retail products are available. For more information or to purchase Lion Coffee, visit www.hawaiicoffeecompany.com.